The Nigerian military has been through much as of late. On January 5th, 2015, it was reported that the Northeastern Nigerian town of Baga was invaded and ransacked by the Boko Haram on Saturday, in which the town’s military base was overran and raided. This base homes a multinational task force for Nigeria and its surrounding countries, and Nigerian soldiers are housed there. This assault left hundreds injured and many dead as men, women and children tried their hardest to escape Boko Haram’s clutches. News of this attack comes amidst reports of tense relations between Nigerian and American military forces. 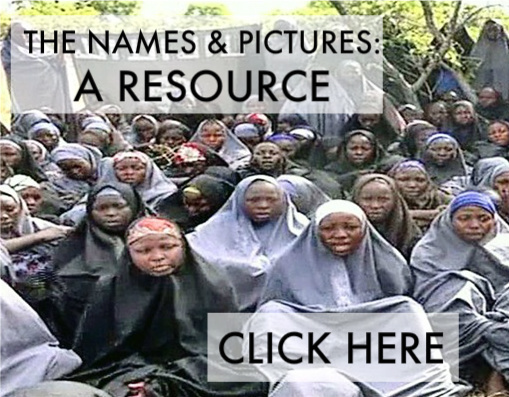 While in May 2014, America had sent its forces to help look for the 267 abducted schoolgirls of Chibok, Nigeria, such searches have grown scant over time. These developments have caused the Nigerian ambassador to the US to criticize America’s effort in the search to bring back the girls. America has fired back against criticism by calling attention to the Nigerian military’s marred human rights record. With such combativeness being had between the two forces, tension is running high and making both the fight against Boko Haram and the search for the Chibok girls more difficult than ever. Amongst such difficulty, the Nigerian military is in danger of becoming even more fractured and weak. While it is obvious that more needs to be done to strengthen and unite Nigeria’s military, the suggested ways to go about this remain ineffective and largely unacted upon. As stated in a previous post, the Nigerian military’s decay can be linked to the corruption of the Nigerian government as a whole. The mismanagement of Nigeria’s $5.8 billion dollar security budget has left soldiers almost completely inept to fight the insurgents; while a lack of weapons and training has left the military unable to effectively fight, there is also a spiritual inadequacy that can be seen. A lack of morale, wisdom, and courage has left this army defeated and weary– most times unable to protect the thousands of men, women and children who call upon them for safety and support. Jesus’ will for us is to be strengthened and emboldened by His Holy Spirit, not to be tattered and tired out by our own efforts. Jesus talks about such weariness in Matthew 11, proclaiming that no follower of His ever needs to feel burdened by a heavy yoke. This passage speaks of an “easy yoke” and a “light burden.” When researching the definition of a yoke, one finds that Jesus is talking about a “bar or frame that is attached to the heads or necks of two work animals (such as oxen) so that they can pull a plow or heavy load” (source). Jesus is expressing that, just as a smaller ox is led, helped, and taught by the bigger ox he is yoked to, we are led, helped, and taught by Him. Because Jesus takes the position of the bigger ox– the one who carries the brunt of the burden– we are freed to learn from His gentle, humble heart while walking in the way He leads. Yet, much of the Nigerian military is made of people who don’t know Christ (or His sovereign rest). 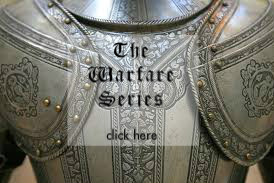 While we as humans can fight against flesh and blood, many people do not realize that there is a spiritual war happening as well. This leaves many people, soldiers and civilians alike, striving in their own strength to defeat an enemy that has its roots founded in spiritual evil: the dark work of satan. As the apostle Paul asserts in Ephesians, we fight against much more than mere people. Without the knowledge of Christ Jesus as their Lord and Savior, many men have been fighting this battle without the strength, courage, and Sovereign power they need. As long as this is the case, the corrupt, factionalized, and wearied Nigerian military will continue to disintegrate. May we pray their path changes; may we pray this disintegration wouldn’t be so. Please pray for the men and women in the Nigerian military. Pray that they’d come to know Christ as their Lord and Savior; pray that they’d be strengthened, emboldened and wisened so that they may defeat the Boko Haram. Pray for the corruption in Nigeria’s military and government. Pray that the security budget for 2015 would be properly and faithfully managed; in turn, pray that the military would receive the weapons, vehicles, training, and protection needed to both protect the Nigerian public and defeat the Boko Haram insurgency. Pray for the 2015 Nigerian election coming up this February. As a president and government leaders will be voted into office, pray that the men and women running for office would 1) Know the Lord as their Lord and Savior, and 2) would honor and revere Him in their daily lives. It is not until the Nigerian government goes through a true revival and starts obeying the Lord that its widespread corruption will be truly healed. Pray that the Nigerian military would have increased morale, audacious bravery, and would seek the Lord while He may be found. May the Nigerian military find rest, strength, and joy in the Lord. The very lives of the Nigerians everywhere depends on it. Are you feeling tired and weary of trying to do life on your own? Are you striving to please God by “doing all the right things”? This news may be hard to hear, but it’s true: you cannot please God apart from believing in Jesus Christ as your Lord and Savior. We, as people, are sinful from birth and have been separated from God by our sin– this is called hell (Psalm 51:5; Isaiah 59:2; 2 Thessalonians 1:9, NIV). There is no amount of “good deeds” a person can do that will get them into heaven; nothing that we do can make us right with God. Observing the Law has never been as important as believing and obeying the Lord– according to Jesus, the only work that must be done to get into heaven is to “believe in the One He (God) has sent,” referencing Jesus Himself (John 6:29, NIV). Who exactly is Jesus, you might ask? He is the Son of God, God-in-Man (2 Corinthians 1:19; John 10:30-33, NIV). Over 2,000 years ago, He was born to a virgin named Mary, and came to die for the sins of the entire world (Matthew 1:18; 1 Corinthians 15:3, NIV). Our sin and shame didn’t keep Him dead; three days after His crucifixion, He rose from the dead, forever proving that His Love and Power was bigger than our sin (Acts 10:40, NIV). Through His death and resurrection, we have the forgiveness of all our sin and are enabled by His Spirit to live a Holy (set-apart) life to Him (Acts 1:8; John 14:15-27, NIV). Do you want to know the grace, mercy, joy and peace of having Christ in Your life? Do you want to be forgiven of all your sin, entering into a personal relationship with Him as your Lord and Savior? Dear Jesus, I believe that You are the Son of God, God-in-Man. I have sinned against You in thought, word, and deed; I believe You came to die for my sins and for the sins of the whole world. Not only did you die; I believe You rose again, defeating sin and death forever. My sin has separated me from You and I deserve hell, but I pray that You’d come into my life, forgive me of all my sin, and help me to live a set-apart life for You. In Jesus’ name. Amen. If you have prayed this prayer and believed it in your heart, I am glad to say that you now know Jesus as your Lord and Savior! This does not mean that you are now perfect or that life will never hold any problems again; in fact, Jesus promises that there will be trouble (John 16:33, NIV). Having Jesus in your life means that Jesus has made you right with God, and God’s Holy Spirit lives in you to help you live for Him– it means that Jesus overcame the world’s pain and problems, and through Him, you can too. Jesus has commanded us to tell others about His love, goodness, and grace; we are called to share the gospel with others in our lives (Matthew 28:19-20, NIV). 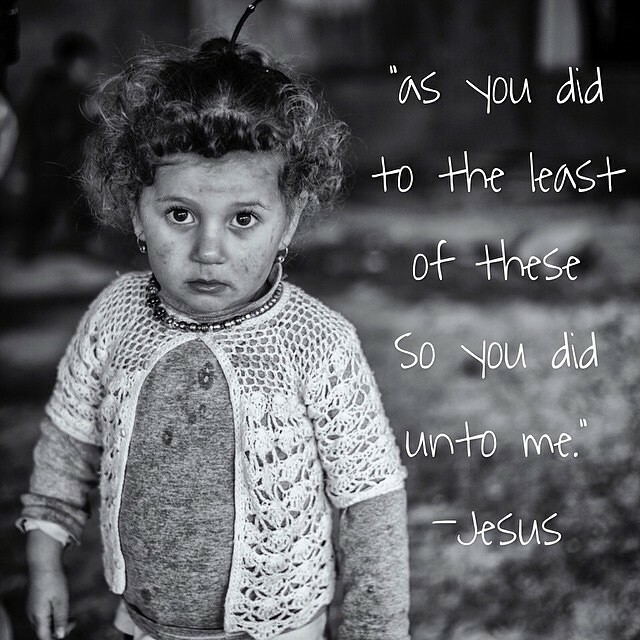 Please be praying that Jesus would use you to bring others to Him! To hear more about Jesus, the Holy Spirit, and the gospel, click here. This entry was posted in Prayer Updates and tagged Abubukar Shekau, Boko Haram, captured, Christ, Christianity, corruption, easy burden, Ephesians 6, heavy, light yoke, Matthew 11, Nigeria, Nigerian Military, Spiritual Warfare, Strength, weary, yoke. Bookmark the permalink.